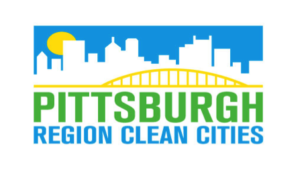 Pittsburgh Region Clean Cities advances the energy, economic and environmental security of the United States by supporting local actions to reduce petroleum use in transportation. We build and support the infrastructure needed for a strong alternative fuel and alternative vehicle market in Western Pennsylvania. We serve the needs of its member organizations through education, business consulting, development of grants, grant writing, and management of Federal and State-funded projects. We serve as the designated regional organization for all U.S. Department of Energy Clean Cities initiatives, including project funding.